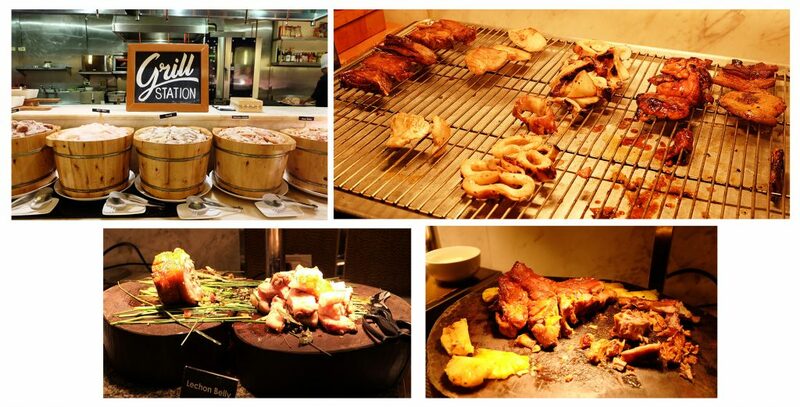 Dine With Almost 50% Off @ Marriott Hotel, Cebu with Issaplease! Happy Thursday, everyone! 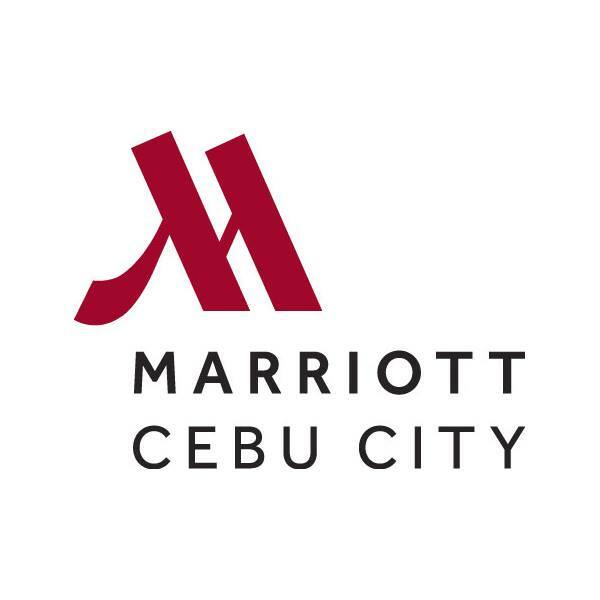 I am so excited to tell all my wonderful readers about this gift that I, together with Marriott hotel, Cebu’s premiere hotel, have for all of you! It’s such a pleasure that as a blogger, I not only get to tell you about what’s going on in my life but I also get to give back to everyone whose allowed me to keep doing what I do. But before we get to the good stuff, first allow me to tell you about the wonderful offerings at their Garden Cafe which aims to delight and excite us with their assortments of food. 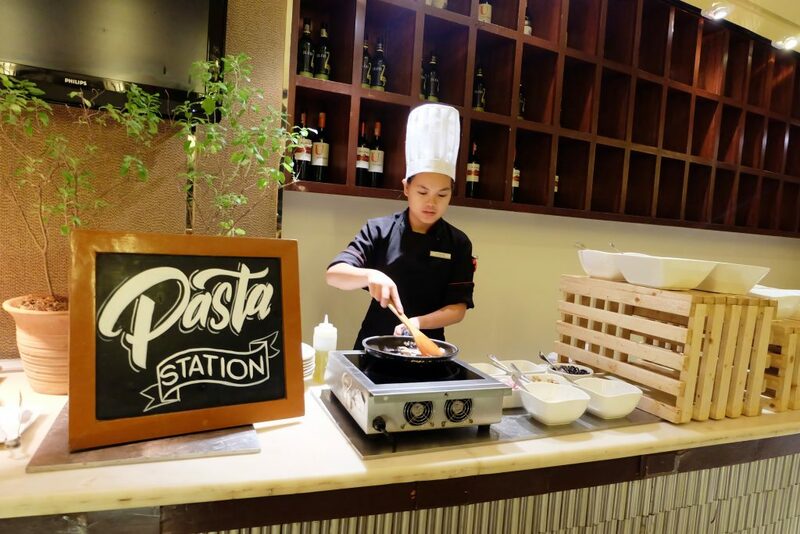 There are multiple stations for diners to enjoy at the Garden Cafe whether you want to make your own salad, pasta or enjoy different tastes from our own country or different parts of the world. Everyone loves cheese and we all know that cheese is best paired with cold cuts and great conversations. Whether you’re enjoying them for appetizers or at the end of the meal, Marriott offers a great selection of cheese, cold cuts and bread for everyone to enjoy. As fun as it is to make your own pasta, at Marriott you can take your dish a notch higher by testing out their special Lechon pasta dish. 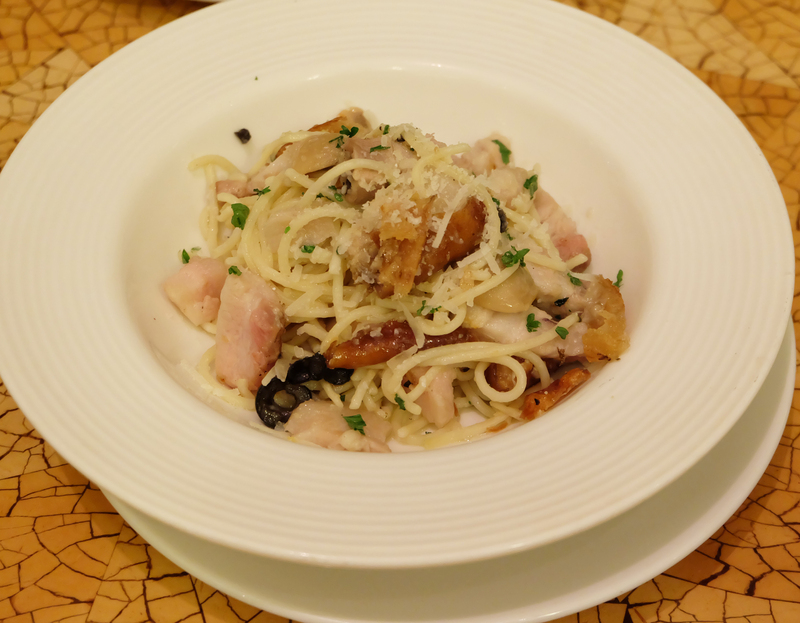 It’s more than your typical Aglio Olio as it incorporates Cebu’s favorite delicacy- Lechon! Who can go wrong? 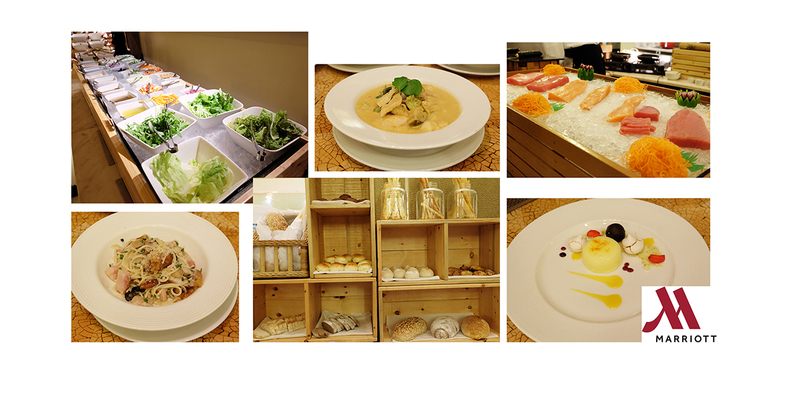 What do you when your Executive Chef is from Thailand? 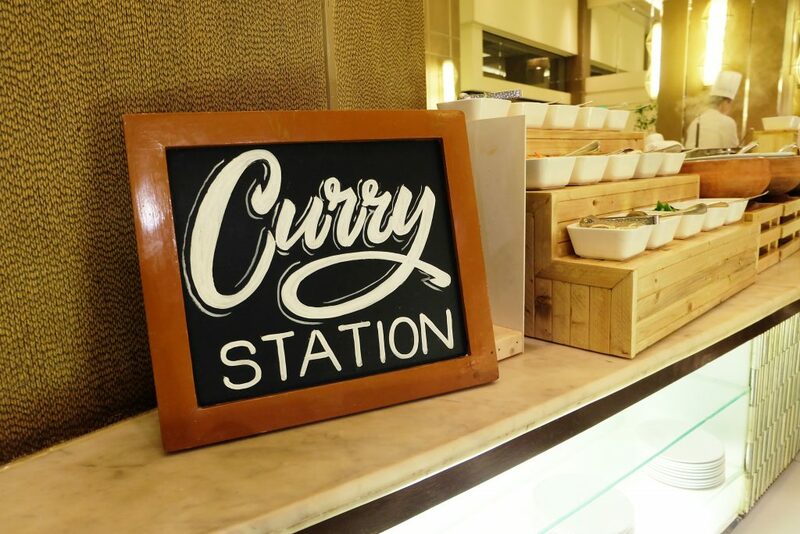 You make a curry station, of course! 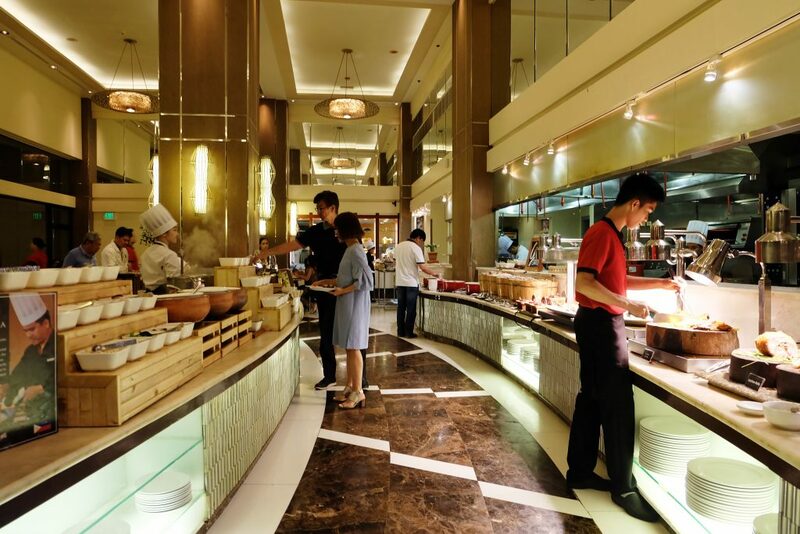 Chef Chachpol Suaisom shares the tastes of his homeland with everyone through this humble yet bountiful curry station which people with a liking for spicy and indulging food may fill themselves with. Grilled meat and local delicacies are very reminiscent of the Philippines so if you’re looking for something home grown and delicious, help yourselves out at this section. Make sure to try out the tofu sisig for a new gastronomical experience! Take it from the girl who stuffed her face in 15 slices of sashimi… you do not want to pass off the opportunity to sample their fresh and delicious raw offerings. And when you’re all done, or just hoping to cleanse your palette before going for your nth round (like what I do! 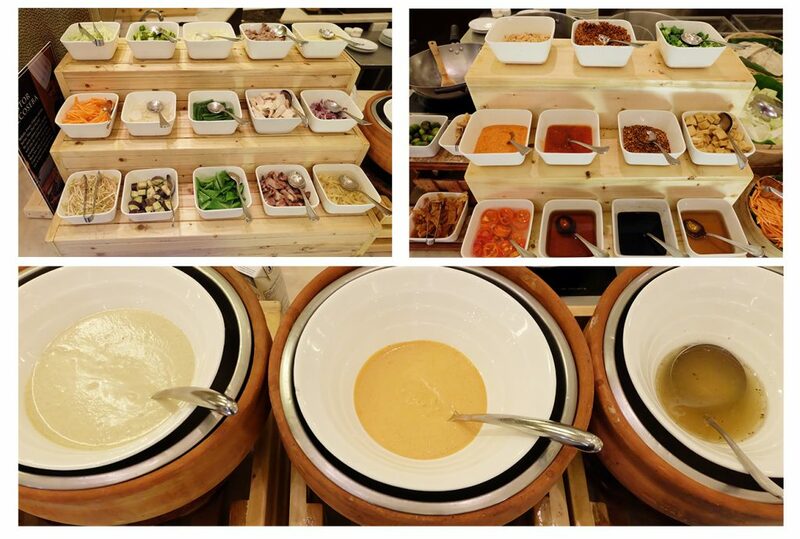 ), make your way to the dessert section where there’s halo-halo, fresh fruits and different pastries! As a special gift to everyone, we are giving the person reading this and your friends/ family the opportunity to enjoy the Garden Cafe for almost 50% off starting today until the 31st of March, 2017! All you need to do is present this blog entry during your visit to enjoy this very special privilege. Make a reservation and announce the “blogger rate” privilege. Contact (032) 411- 5800 for assistance. On the day of your visit, present this blog before being seated and before asking for the bill. Walk-ins, given that there is still space, can simply present this blog to avail of the discounted rates. Make your next vacation at Marriott!